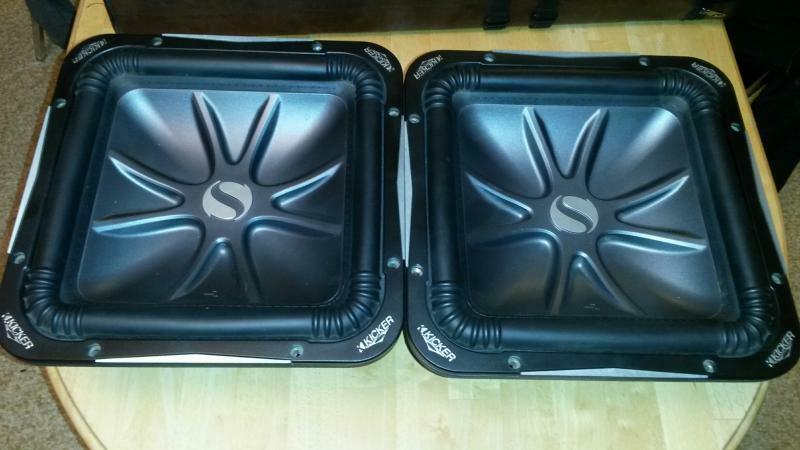 Two Kicker S12L7 are new and never installed in mint condition without box. 12" L7's dual 4ohm voice coil. $225 CDN/ $180 USD each or $400 CDN/$320 USD for both plus shipping. The item will be shipped using Canada Post at the buyer's expense. I only accept Paypal. I'm located in Alberta, Canada.